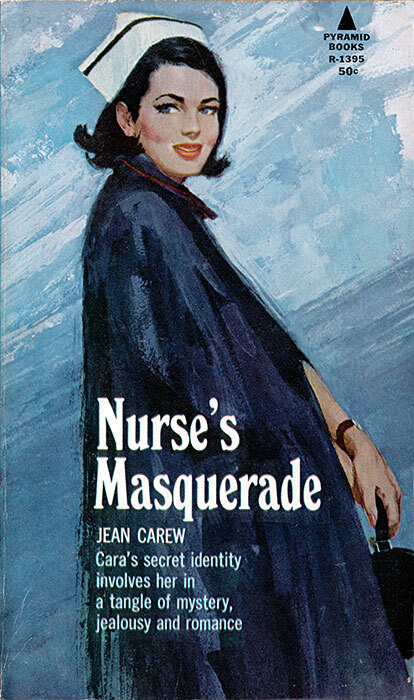 Cara’s secret identity involves her in a tangle of mystery, jealousy and romance. 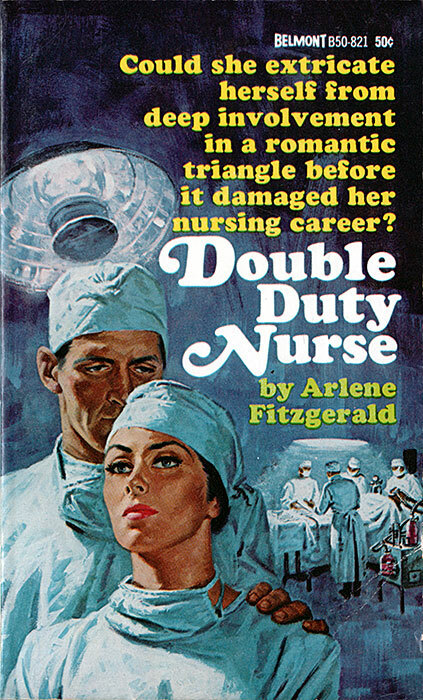 Never in her nursing career had lovely Cara Merrill received so strange a request. But Brent Butler was so persuasive that she reluctantly agreed to accompany him to the fabulous Butler estate to be his debutante fiancée. Cara’s real purpose, Brent told her, was to watch over his elderly uncle whose health had been mysteriously failing. Brent was suspicious of his handsome cousin Paul–and when both men declared their love for her, Cara had to make the most important decision of her life!